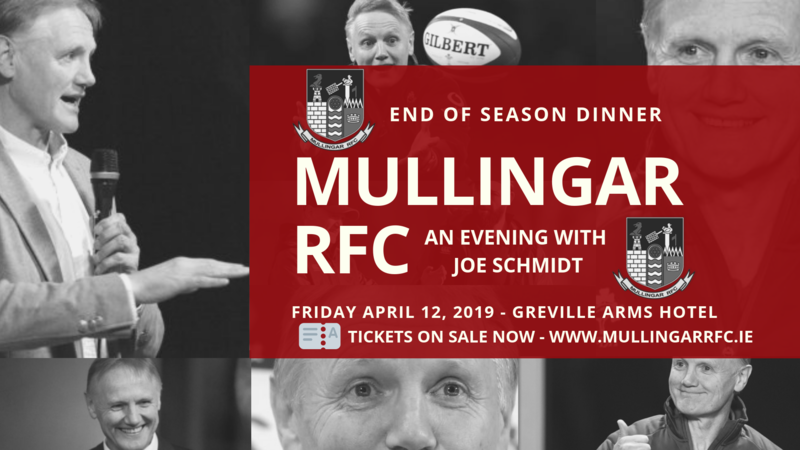 Our Club dinner this year has added significance with the confirmation that our former player, coach and dear friend Joe Schmidt will be joining us before he and his Ireland Squad really get preparations for the World Cup in Japan underway. 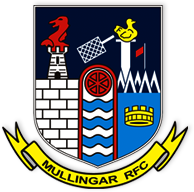 Tickets are available online on our secure booking platform. Numbers ARE limited, so it's important to act fast as it's on a first come first served basis. "AN EVENING WITH JOE SCHMIDT"